i know i've been the most negligent blogger lately, but i like to use the excuse now that i'm planning a wedding and running a business! in any case, i'm looking for some sweet drink recipes for the wedding! please share in the comments (or email me!) 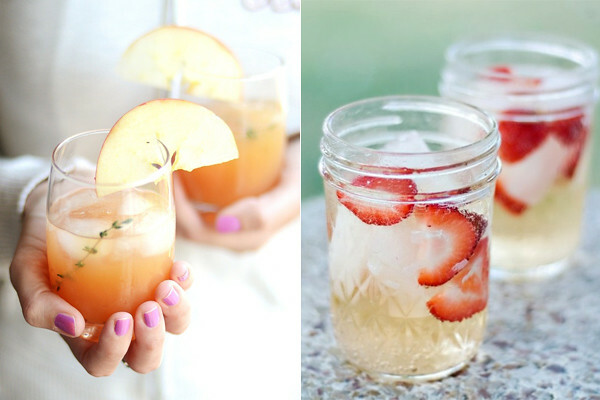 if you have any... lemonades, teas, punches...whatever is sweet and refreshing for a summer wedding!